Congratulations on Joining Our Online 6 Week Personalized Program! 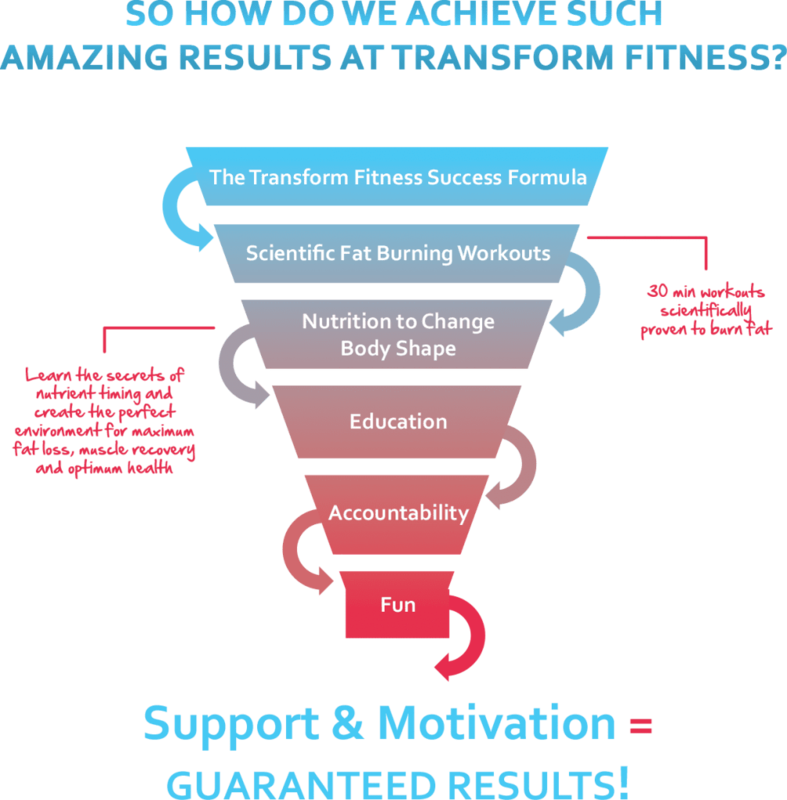 Our program is a science-based approach that maximizes fitness & fat loss! Shortly, one of our qualified trainers will be in contact with you to welcome you to our program and to answer any other questions you may have. Although we have all of the tools and knowledge to get you into the best possible shape of your life, if you do not have the correct mindset then nothing will change. There Will Never Be A Better Time To START Then TODAY! We Look Forward To Seeing You At The Studio And Helping You Achieve Your Own AMAZING TRANSFORMATION. P.S. Your program is completely RISK FREE and you’re not obligated to continue with anything after it ends. So You Have Nothing To Lose But Those UNWANTED KILO’S!